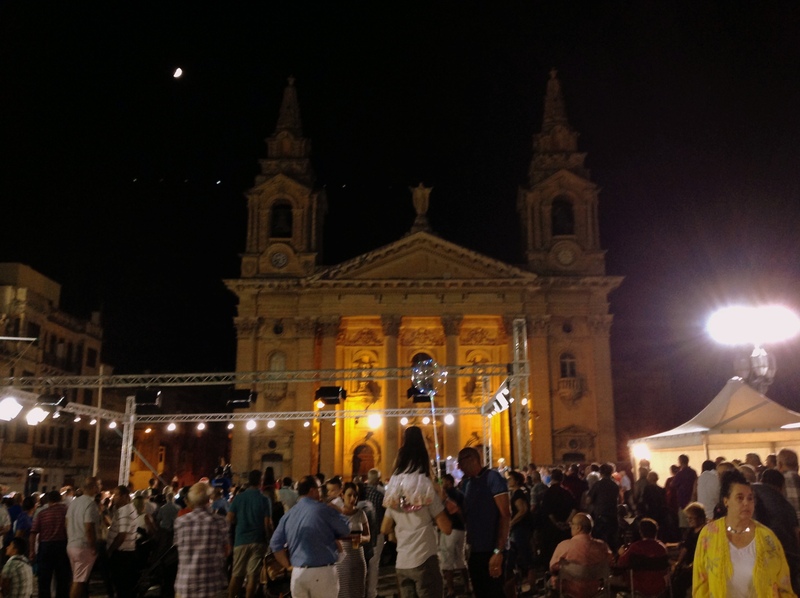 This entry was posted in Inspiration, Poetry, Sunday Snippet and tagged Belonging, church, Malta, Photography, Poetry, Street Photography, Sunday Snippet by Perpetua. Bookmark the permalink. It was. The door to heaven is everywhere.